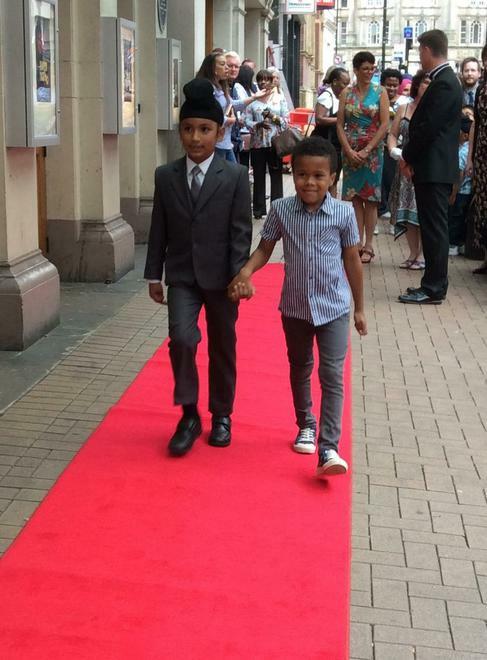 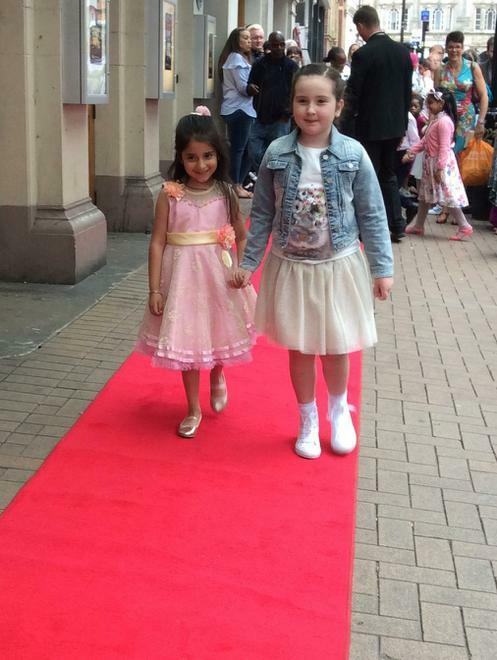 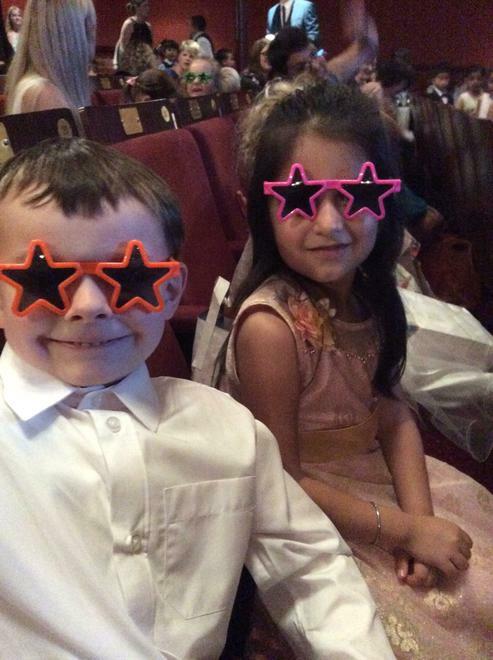 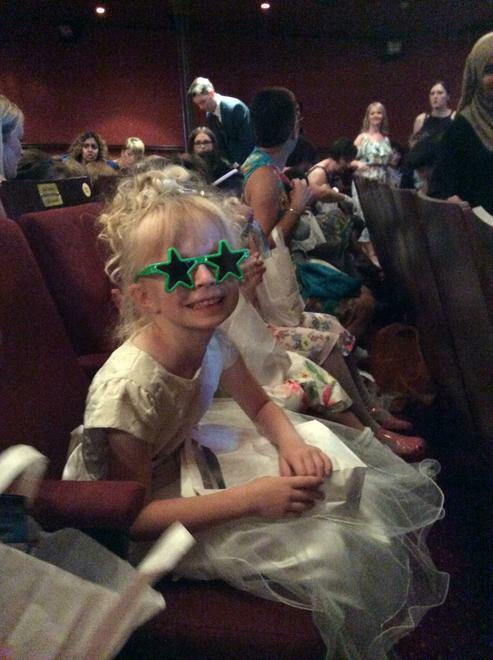 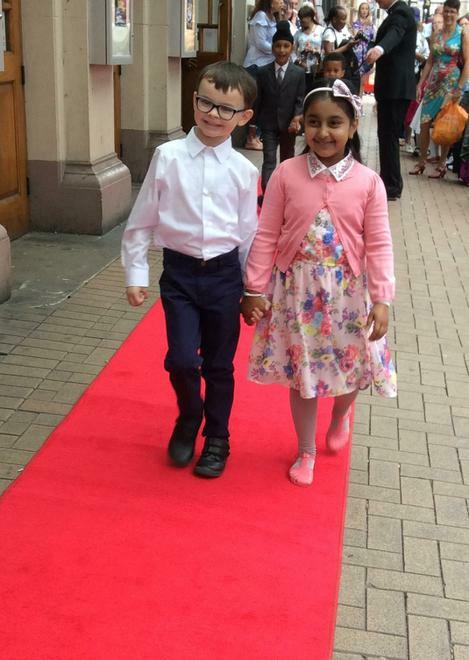 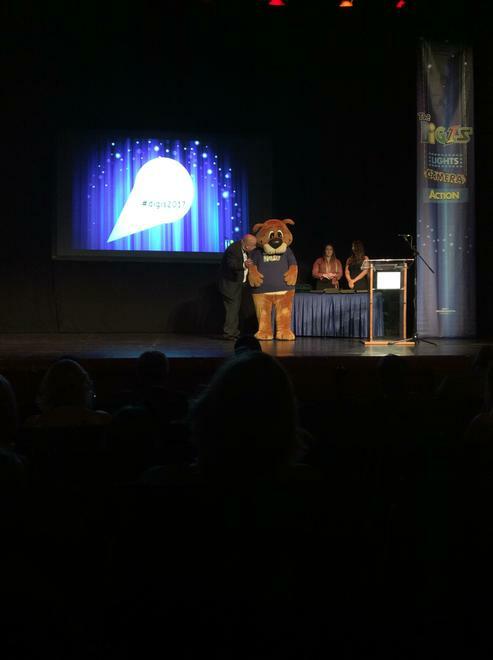 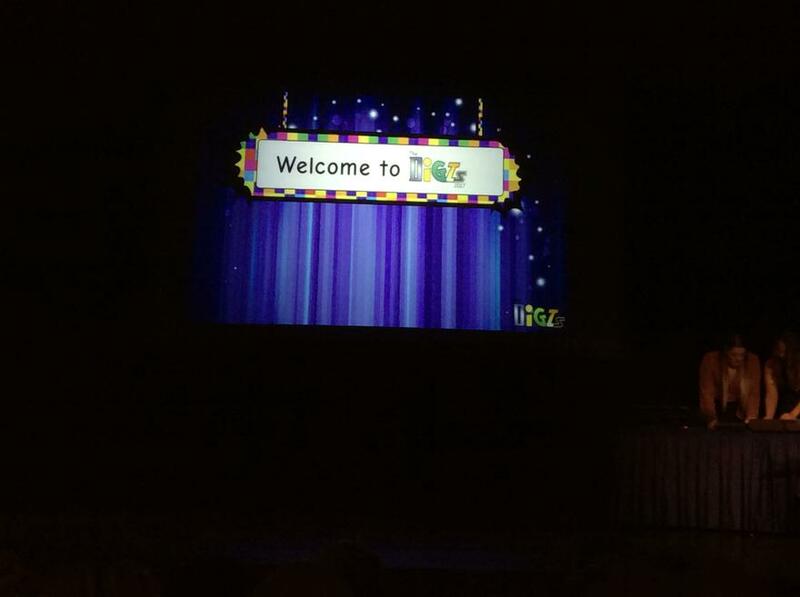 On Monday 10th July 9 children and 5 teachers put on their best clothes and attended the Grand Theatre for the Digi Award Ceremony. 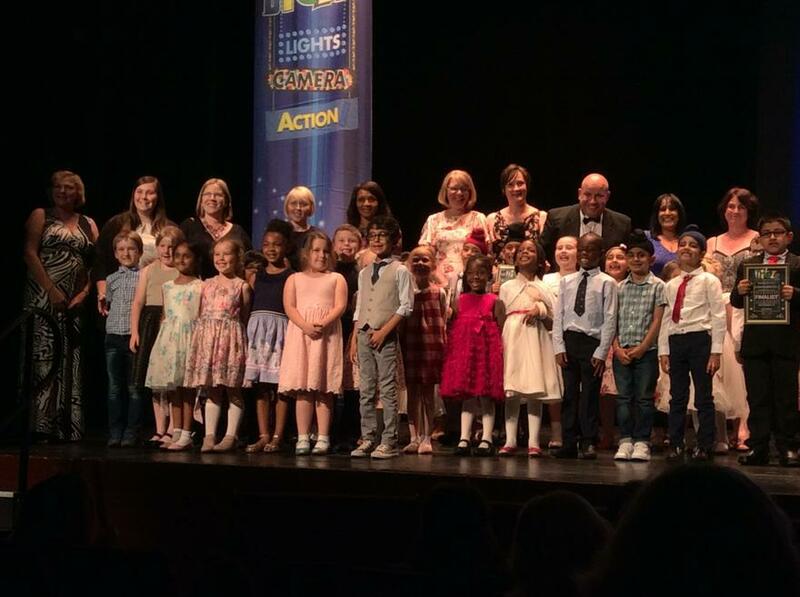 The children all got to have their photograph taken walking down the red carpet and were invited up onto the stage to receive their awards. 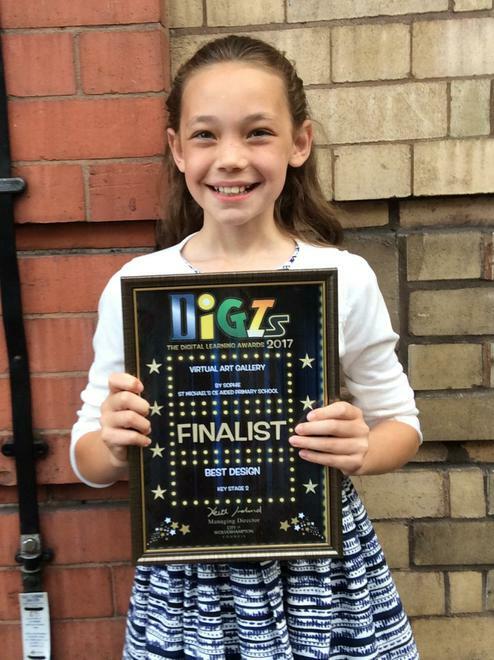 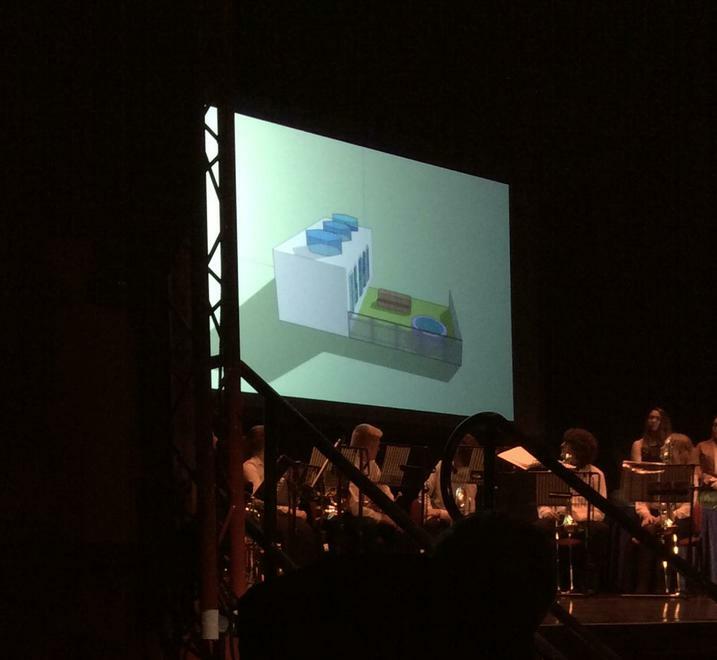 Our finalists were Sophie Charles in year 5 for her stunning virtual art gallery design and year 1 for their audiobook, "What the Ladybird Heard."